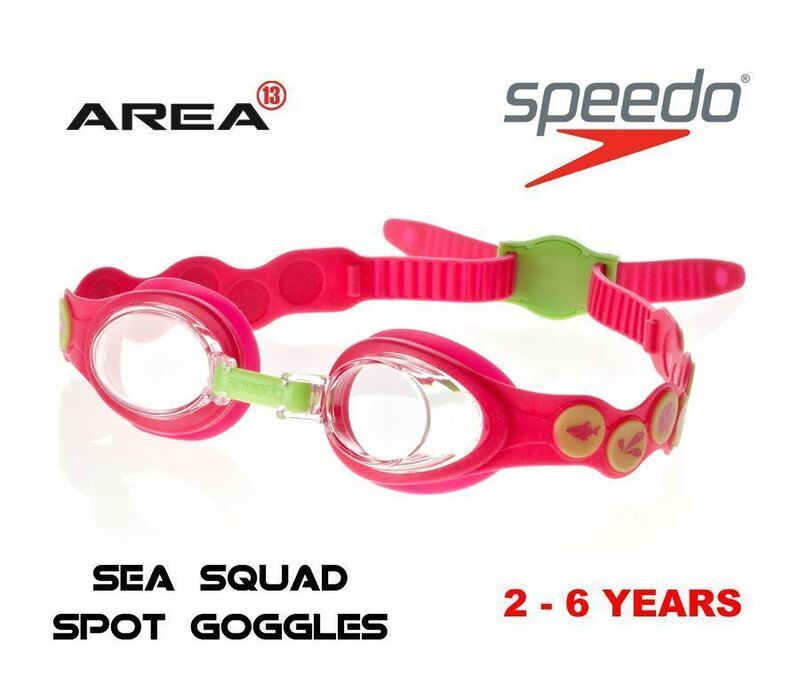 Speedo's Seasquad goggles are the perfect accessory for building your child's confidence in the water. 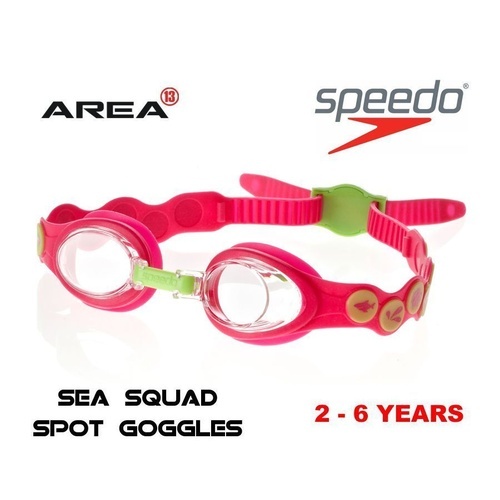 These goggles feature the Sea Squad characters and are bright and fun. 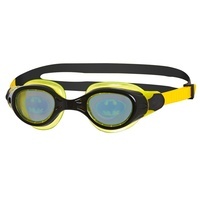 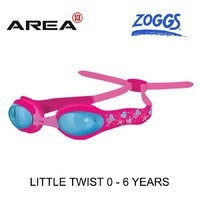 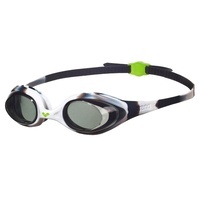 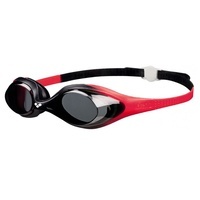 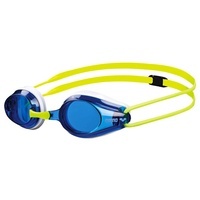 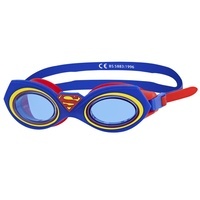 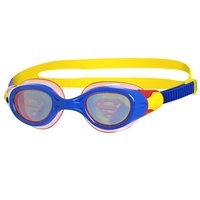 These goggles are child-friendly and are easy and quick to adjust. 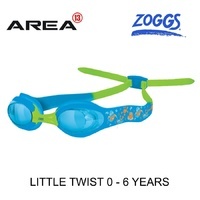 The UV filter protects your child's eyes from the sun so they are ideal for outdoor swimming and holidays. 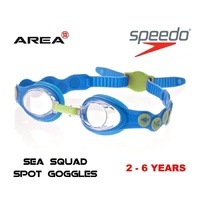 They also have anti-fog technology so children can see clearly underwater.